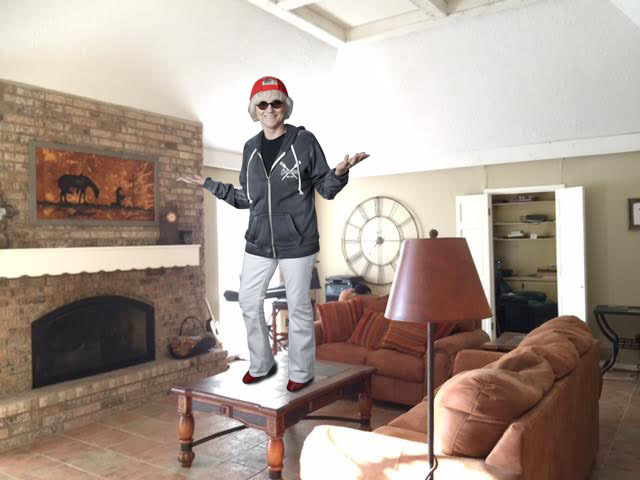 Many people think that in order to be a real estate agent you have to be all bubbly and a real extrovert. There are many real estate agents that are extroverts. But not all. Let’s say you think you are an introvert. If you are a mom or a dad and you have a house full of screaming kids, are you shy? No. You take charge of the situation. Why? Because you are experienced in this situation which gives you confidence. You know how to handle a 5 year old. It doesn’t matter what situation you are in, if you are normally shy, the more experience you have in that type of situation the more confidence you gain and the less shy you are. It works the same way in real estate. You do not have to be all bubbly and dance on tables and stuff. What you need to do is gain experience so you will feel confident. If you are reading this then I am going to imagine that you have had a job sometime in your life. It could be that the first day you went you were scared out of your wits. But as the days went on you gained experience and that gave you confidence. That is how it is in real estate, too. Think about this. If you consider yourself an introvert and you want to buy or sell a house, do you want a bubbly, gushy real estate agent? They would probably scare you to death! You would feel more comfortable with someone that is confident but doesn’t ooze. 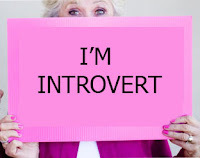 So can an introvert be a real estate agent? Absolutely. Get trained. Get experience. Get confidence. I can help you with this. Let’s set a time to get together and I will thoroughly explain all of the details to you! How Do I Know Which Real Estate Company Is For Me?